Gone are the days of spending hours sanding down furniture followed by the mundane job of priming to finally be able to paint! 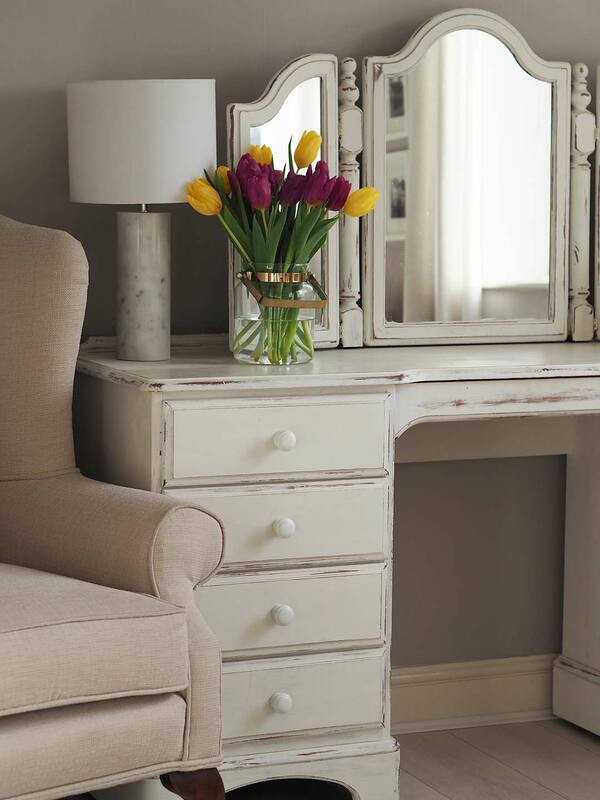 Say hello to chalk paint. Three jobs in one tin. No need to sand, no need to prime – just slap it on. 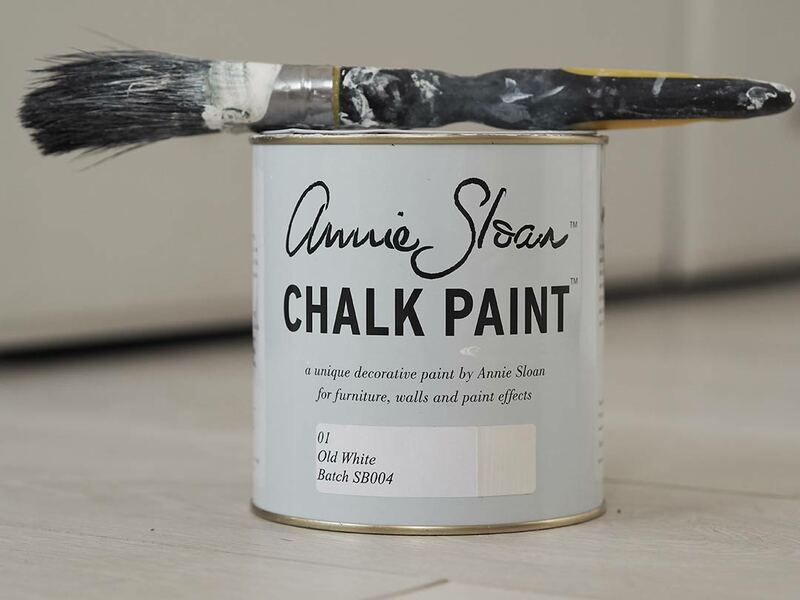 Annie Sloan is the only type of chalk paint I’ve ever used and the only type I will ever need to! It does exactly what it says on the tin and I’ve been using it for years with no problems. 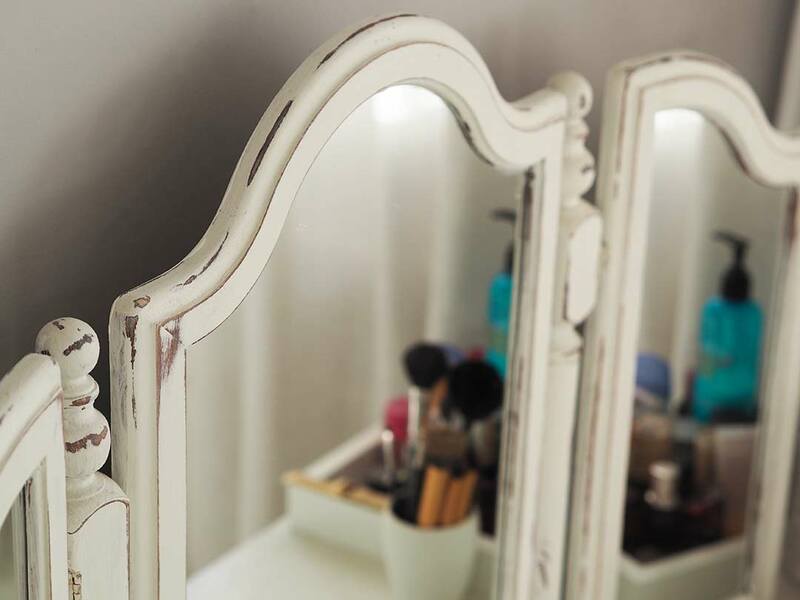 You can apply as many coats or as few coats as you wish to get the coverage you like and I just use any old paint brush – although the Annie Sloan ones are a lot prettier than mine! 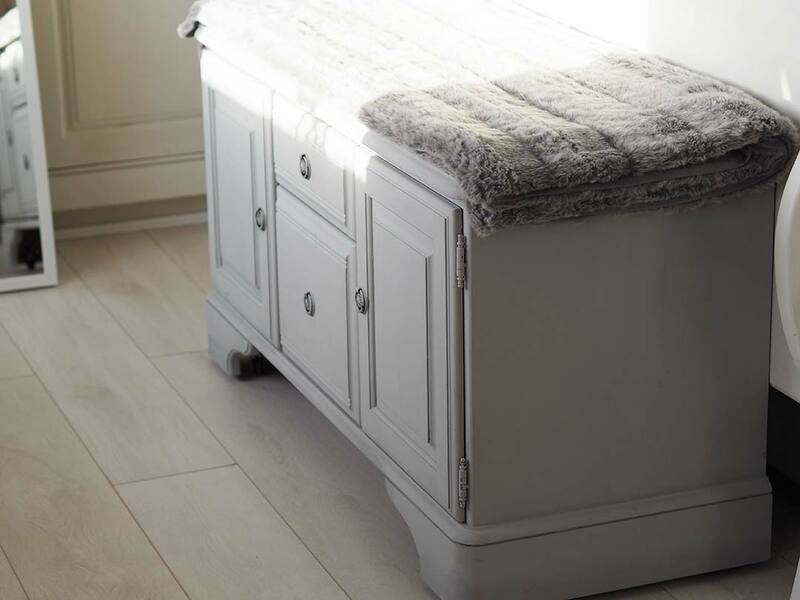 Most of the furniture I have sanded down slightly on the edges once the paint is fully dry to give it a more shabby chic look but if you prefer a smooth, clean finish then you can create that look too – the two chests in my bedroom have a smooth finish. 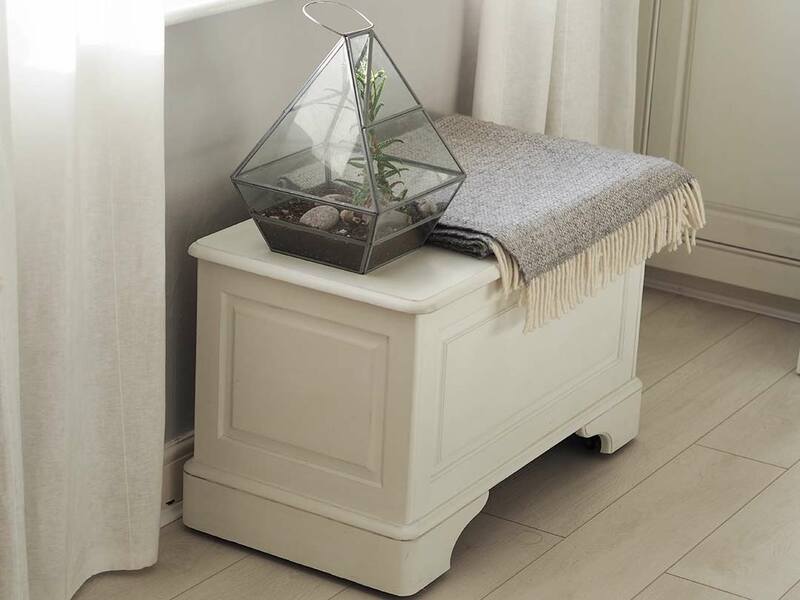 Once you are happy with how they look all you need to do is wax your furniture down (I just use an old cloth to apply this), this will help to seal the paint but in the long run your furniture will look in better condition for it. The wax is water repellant which means you don’t have to worry about wiping the surfaces. 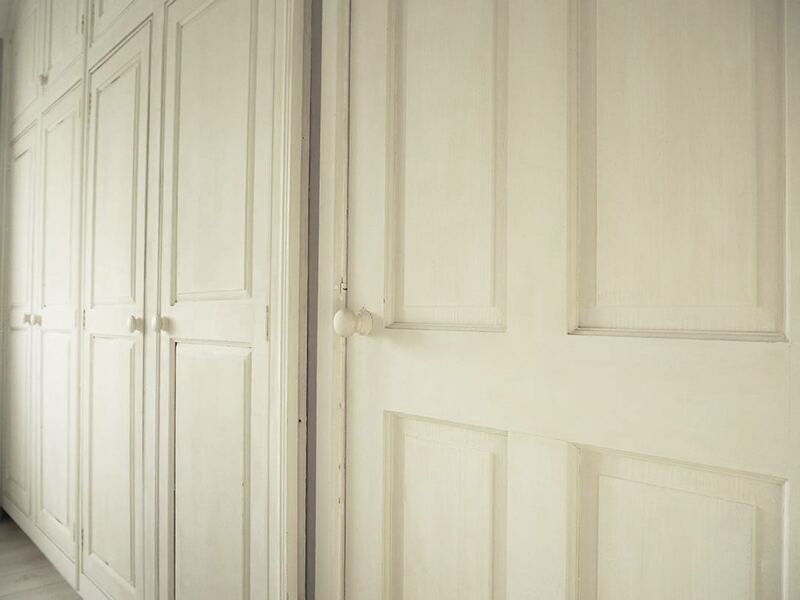 Although you don’t have to use wax – I never waxed the fitted wardrobes purely because by the time I (and by I, I mean we – my brilliant best friend finished them off) finally finished painting them I could not bear to work on them anymore. 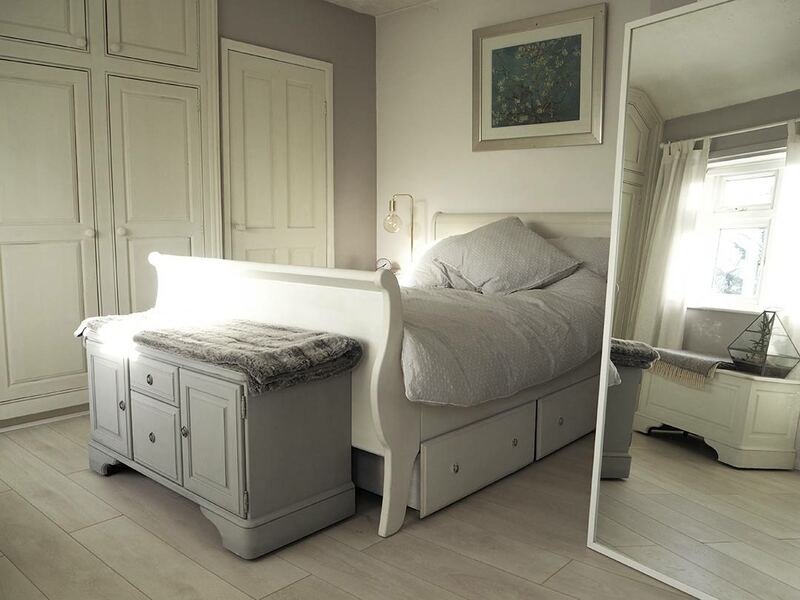 I have painted every piece of furniture in my bedroom from my bed to the fitted wardrobes. And despite giving me a temporary claw hand the results are amazing – if you like everything white that is! 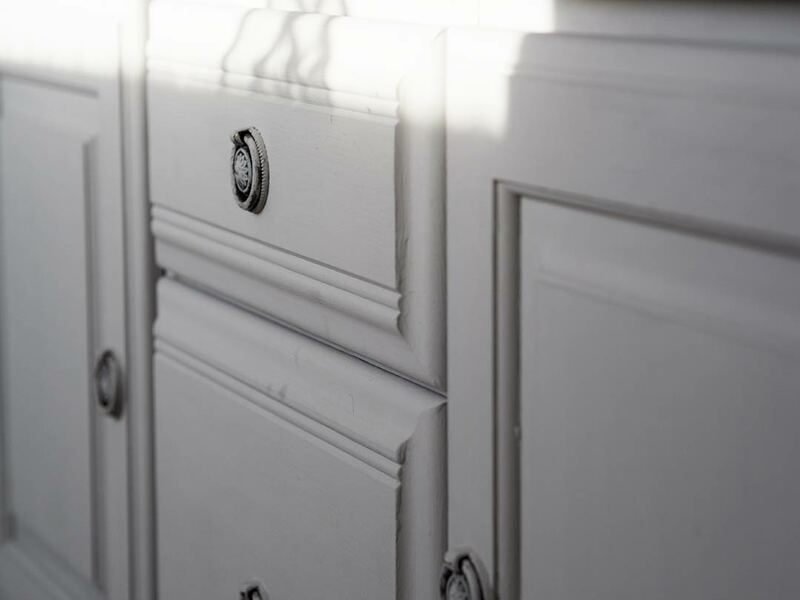 Even if you want a splash of colour there’s 33 different shades of chalk paint to pick from. 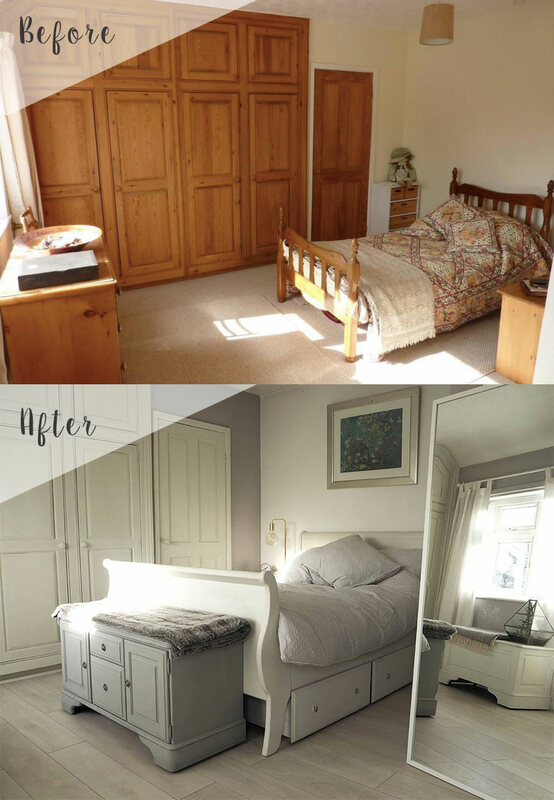 When I moved out and got my own place I couldn’t afford to buy all new furniture, so my parents were kind enough to let me take my bedroom furniture from home and chalk paint allowed me to give them a new lease of life! It’s so easy anyone can do it – especially with all of Annie’s tips and techniques. 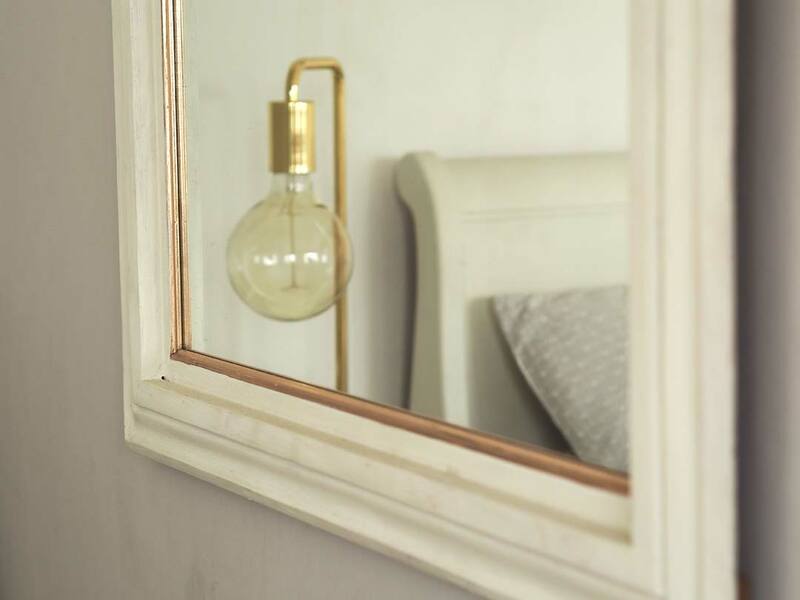 Hopefully this will help inspire you to reinvent your old furniture – I’d love to see your projects if you do choose to pick up your paint brush! You’ve done a terrific job. what a transformation! I love chalk paint. It really has saved me hundreds in furniture when I moved house. Nice transformation. I just love looking at someone’s bedrooms,living rooms,kitchens ect. and ect.This is my inspiration. Sometimes I ‘ve been doing furnitures painting…when kids were sleeping. 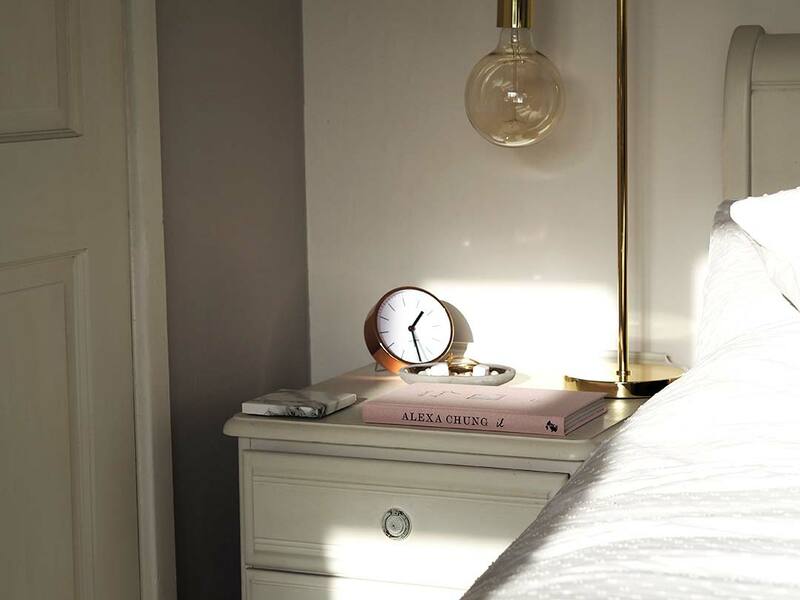 Hi really like what you did with your bedroom.But best of all I like the tips you gave out.Because I’m planning to paint my bedroom furniture, good looking Out!! !